Nineteen-year-old Evelyn has rarely strayed from her family's isolated estate-save for the occasional trip to Edinburgh, where her father, a respected magistrate, conducts his business. But when Evelyn's innocent friendship with a servant is misinterpreted by her father as an illicit union, Evelyn is whisked away to accompany her father on a trip to North America. 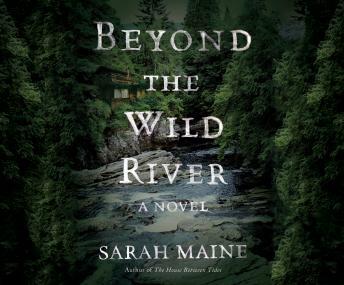 For the final portion of that trip, Evelyn and her father go fishing in Canada, and Evelyn is surprised to discover that their guide is James Douglas, a former stablehand who disappeared from their estate five years ago on the night of a double murder. Now, far from the constraints of polite society, the truth about that day, James, and her father are revealed. Great book! Good writing, I really enjoyed it.